Mother of 14yo Dylan Langhorne shares tribute after his death in Sydney storm crash. The mother of the 14yo boy who died in Sydney's storm has shared a heartfelt tribute. 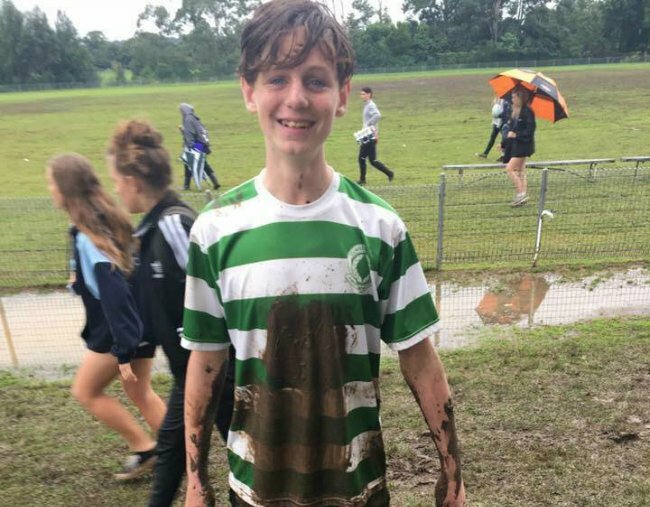 The mother of the 14-year-old boy who died in a two-car collision during Sydney’s storm on Wednesday has shared a heart wrenching tribute to her son. 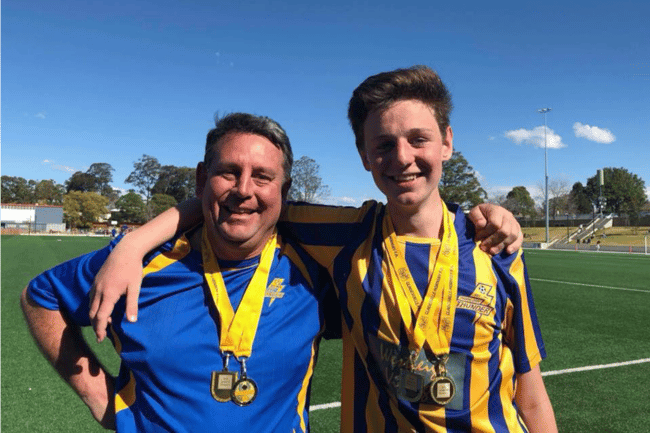 Dylan Langhorne died during a nightmare commute in Sydney’s upper north suburb of Thornleigh, when the car his 17-year-old brother was driving collided with a Land Rover before hitting two parked cars, the Hornsby Advocate reported. Janda Thompson shared her anguish in a Facebook post, writing that it was a tragic accident. “If only I could hold my boy another time, I love you,” she wrote. “I will never forget our special bond we had and you could tell me anything. Love you my darling and if you could see the most amazing support we are getting today which you would hate. She also paid tribute to Dylan&apos;s dad, Shane Langhorne, writing: "We were the best parents and he knew it." 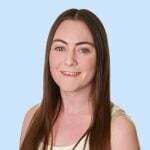 Pennant Hills High School, where Dylan was a year eight student, said in a Facebook post the school community&apos;s hearts were broken after the death of the "dearly loved student". "We cannot begin to explain the heart-break this has brought upon our school and its community. Our thoughts, hopes & prayers are with the family, friends, students and teachers who are grieving." The post encouraged anyone struggling with the news to reach out to teachers and school counsellors for help. "In times like these, we are not torn apart, we unite and are only brought closer together. We will find the strength to get through these incomprehensible times." Dylan was one of three people killed in separate incidents during Wednesday&apos;s freak storm. On Wednesday afternoon a Sydney Emergency Services volunteer collapsed and died while attending a job in the Illawarra, and another man was unable to be revived when his car hit a pole just after 7pm in South Wentworthville.